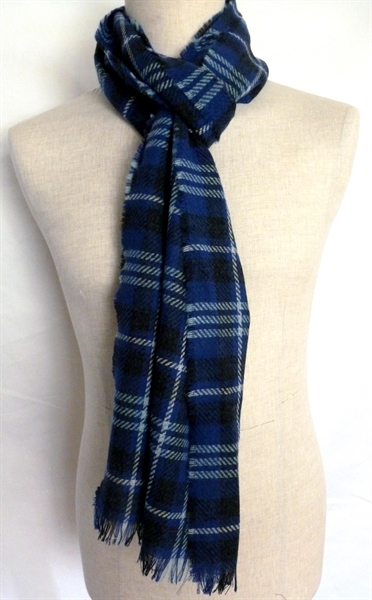 Gorgeous,Loose-Weave Ultra-Light Scarf in Wool and Cashmere blend. 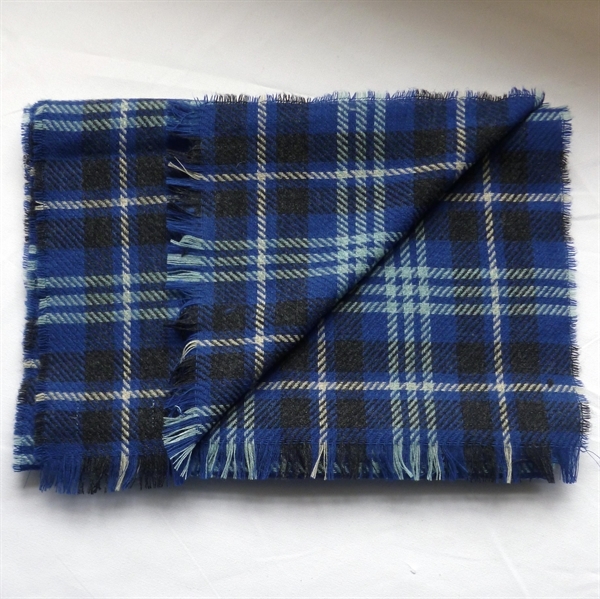 Made in your own tartan. 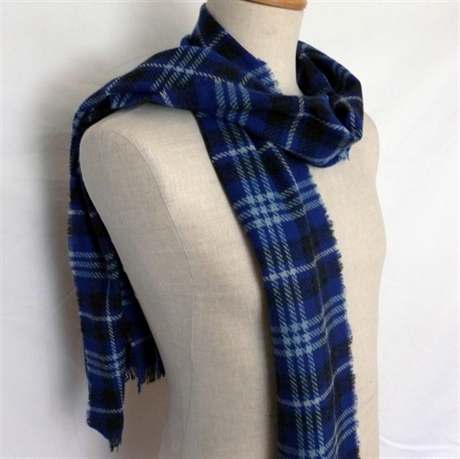 Gorgeous, Loose-Weave Ultra-Light Scarf made in your own tartan. Elegant and Versatile accessory. 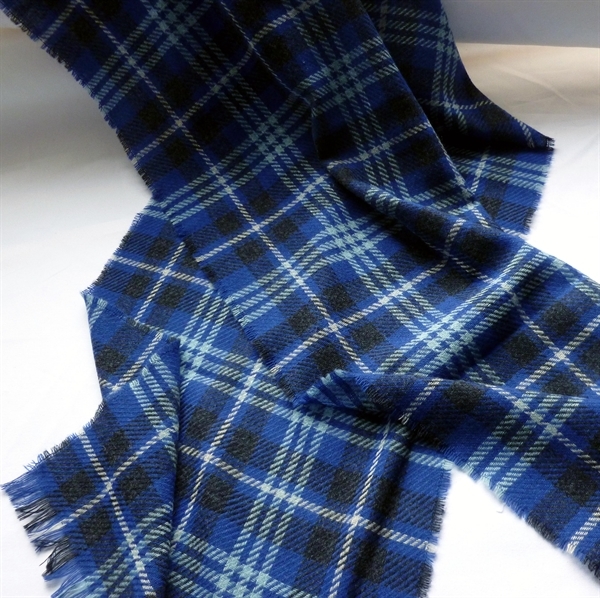 Beautifully Scottish made in wool and cashmere blend with soft handle. Full length, can also serve as stole. Perfect Gift. Also available in lightweight wool version, or silks. Available with client's own corporate labels or logos. Minimum order quantity: 100-300 depending on fabric composition.